We would like to take this opportunity to thank you for considering us for your housing needs. If we do not currently have a house available that fits your needs, we can add you to our waiting list (great idea since most of our homes are rented before they are completed). Please take a few minutes to complete the form below so that we may keep you up to date with our newest rental listings. 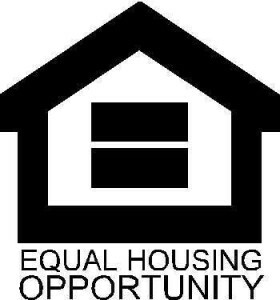 If you are interested in one of our properties we currently have available please fill out our full application by clicking here. We will use this information to assist you in securing a house of your own. Completing this application in no way obligates you to use our services, but it does obligate us to help you carefully consider your options to determine the best course of action for you to pursue. All applications are strictly confidential and no information will be sold or shared.